In some countries birds are known to stand for negative things. 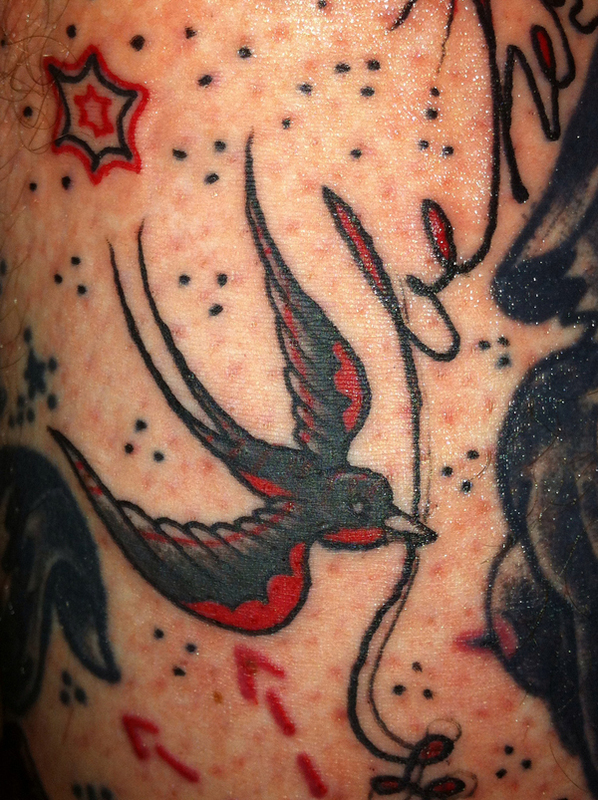 If you want to get a bird tattoo for yourself make sure that you go through several designs and also the legends that is associated with that particular bird. 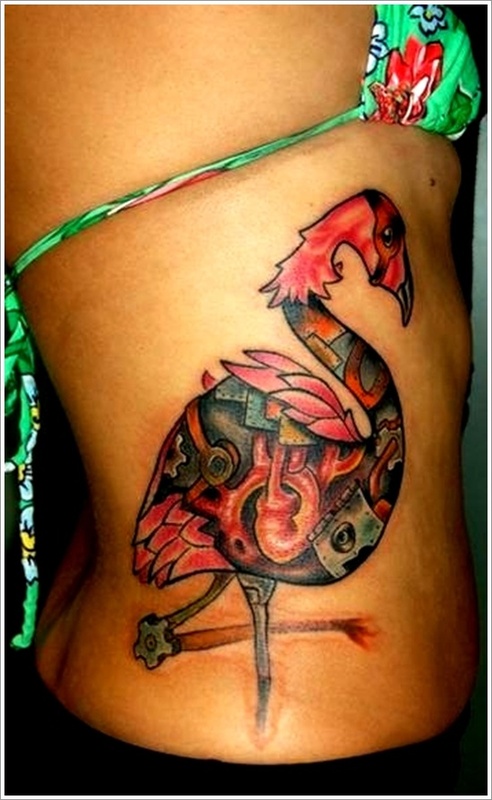 The bird that you have chosen for your tattoo must suit your personality and you should want to relish it on your body forever. 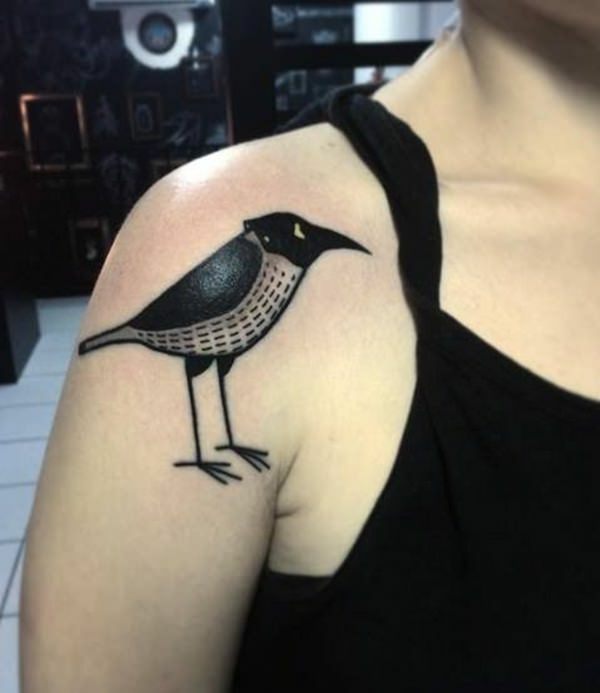 Of course, if you are a bird lover or own a bird yourself, you could get a tattoo of your bird or a tattoo that represents that specific breed. Either way, the choice is yours to make.